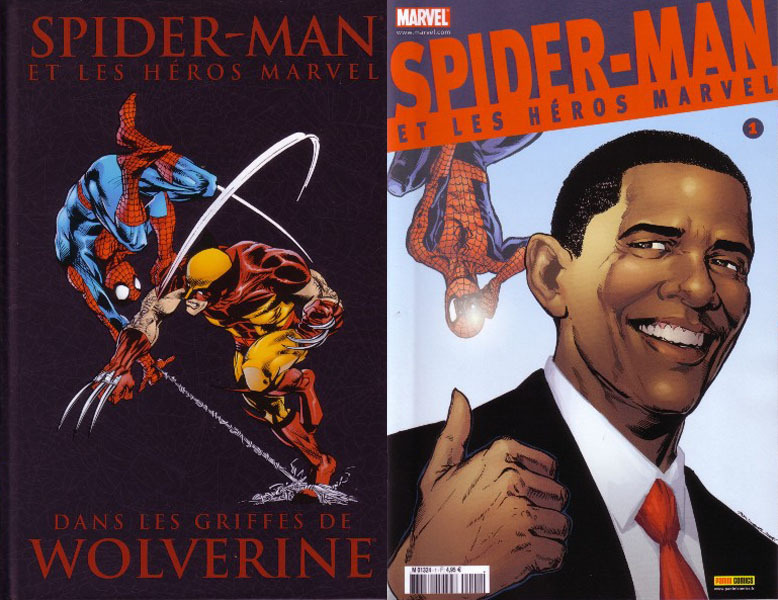 → Amazing Spider-Man (1°) #583 (2) (03/09) Spidey Meets The President! 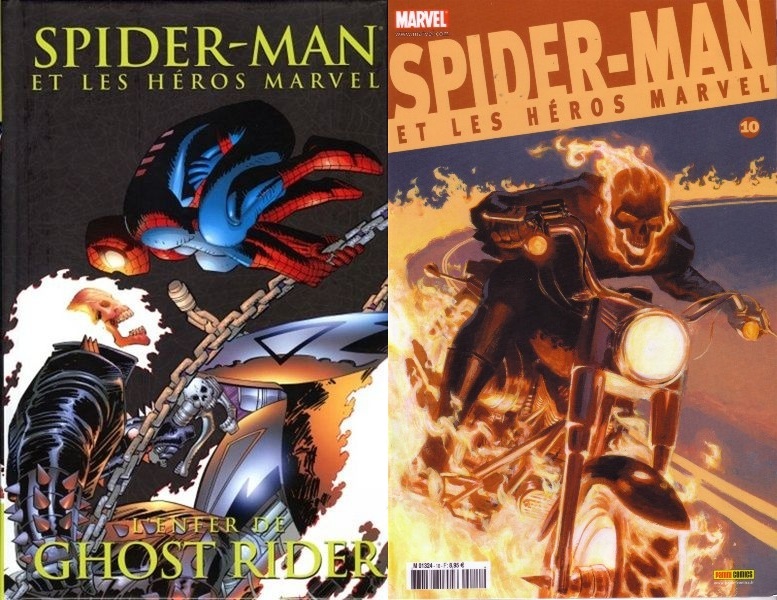 → Amazing Spider-Man (1°) #381 (09/93) Samson Unleashed! 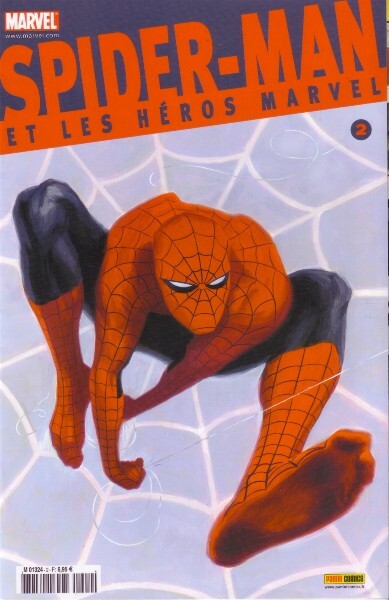 → Amazing Spider-Man (1°) #382 (10/93) Emerald Rage! 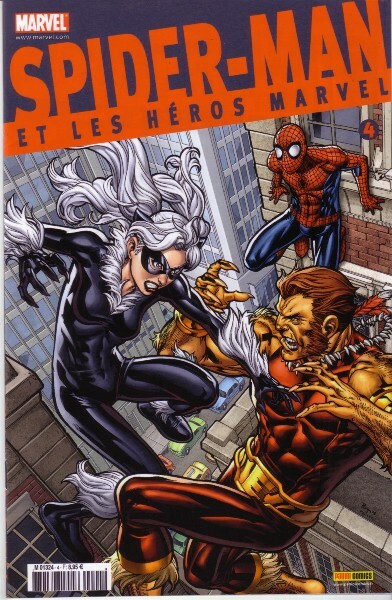 → Marvel Adventures: Spider-Man #42 (1) (10/08) Cat Fight! 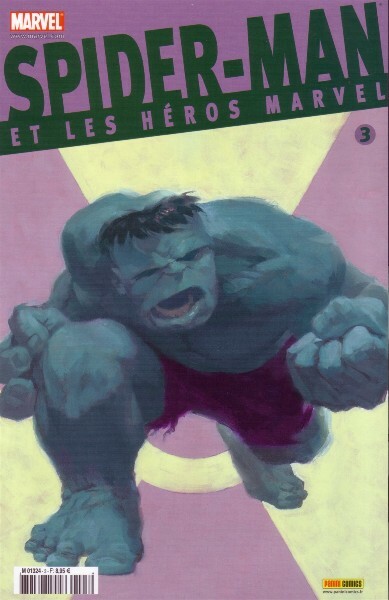 → Fantastic Four (1°) #347 (12/90) Big Trouble On Little Earth! 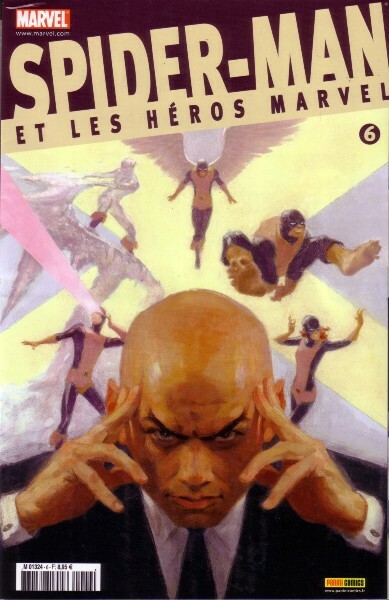 → Fantastic Four (1°) #349 (02/91) Eggs Got Legs! → Marvel Team-Up (1°) Annual #1 (1976) Spidey And The Uncanny X-Men - The Lords Of Light And Darkness! → Marvel Team-Up (1°) #48 (08/76) Spider-Man And Iron Man - A Fine Night For Dying! → Marvel Team-Up (1°) #49 (09/76) Spider-Man And Iron Man - Madness Is All In The Mind! → Marvel Team-Up (1°) #50 (10/76) Spider-Man And Dr. Strange - The Mystery Of The Wraith! 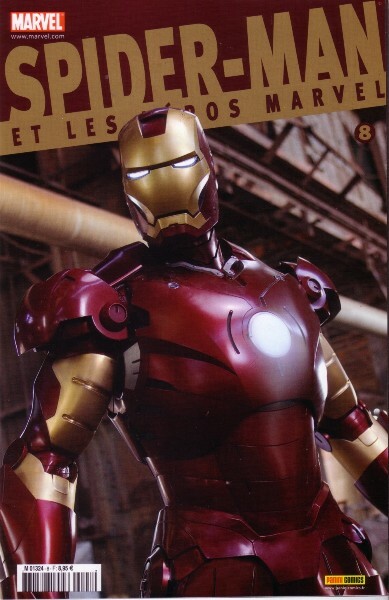 → Marvel Team-Up (1°) #51 (11/76) Spider-Man And Iron Man - The Trial Of The Wraith! 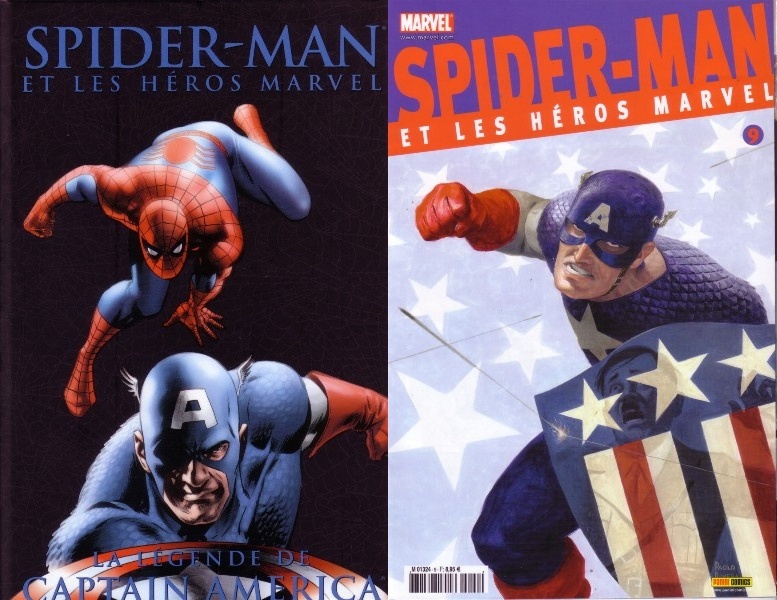 → Marvel Team-Up (1°) #13 (09/73) Spider-Man And Captain America - The Granite Sky! 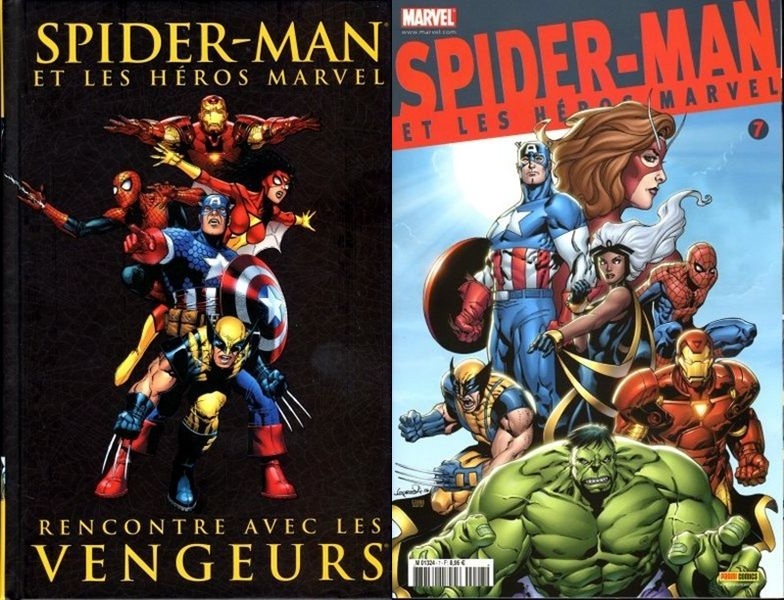 → Marvel Team-Up (1°) #128 (1) (04/83) Spider-Man And Captain America - Sweet Temptation!